Broughton Hall is situated just 5 minutes walk from the centre of Broughton and is easily accessible by public transport. 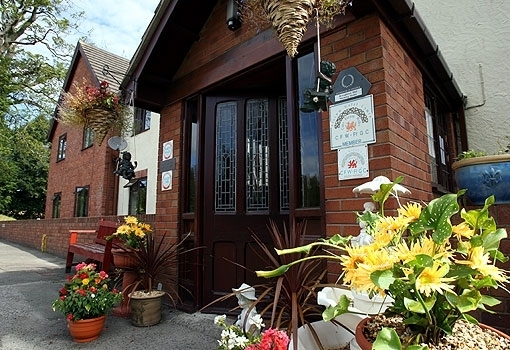 The purpose built home is beautifully decorated to create a warm and homely environment for the residents, whilst providing the best care possible. The home welcomes relatives at anytime and they are encouraged to take part in all the activities that take place in the home.